and in response to growing demand the company will increase production capacity at MMVO to 250,000 units annually by fiscal year ending March 2016. 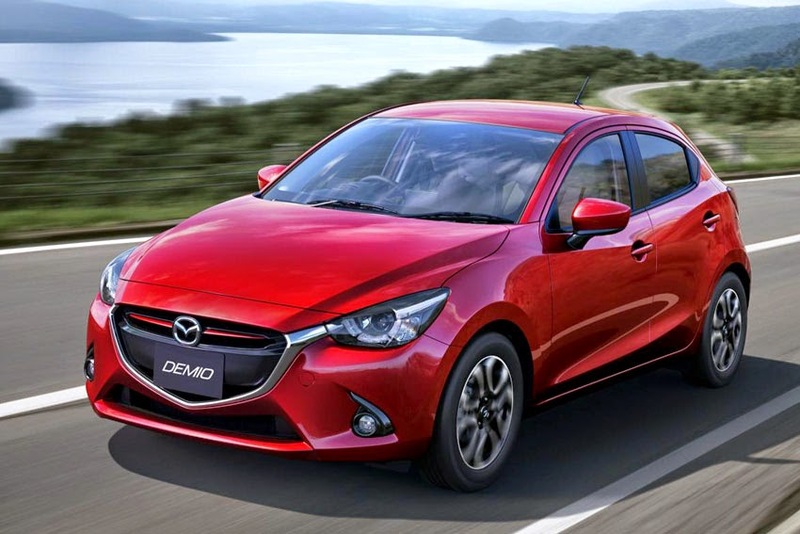 "With the start of production of the all-new Mazda2, operations underway at the engine machining plant, and an increase in our annual production capacity, we now have an even stronger production framework capable of supplying global markets with Skyactiv products of the same high quality level as those made in Japan. At the same time, we are pleased to be able to make a contribution to Mexico's further economic growth," said MVO President Keishi Egawa.